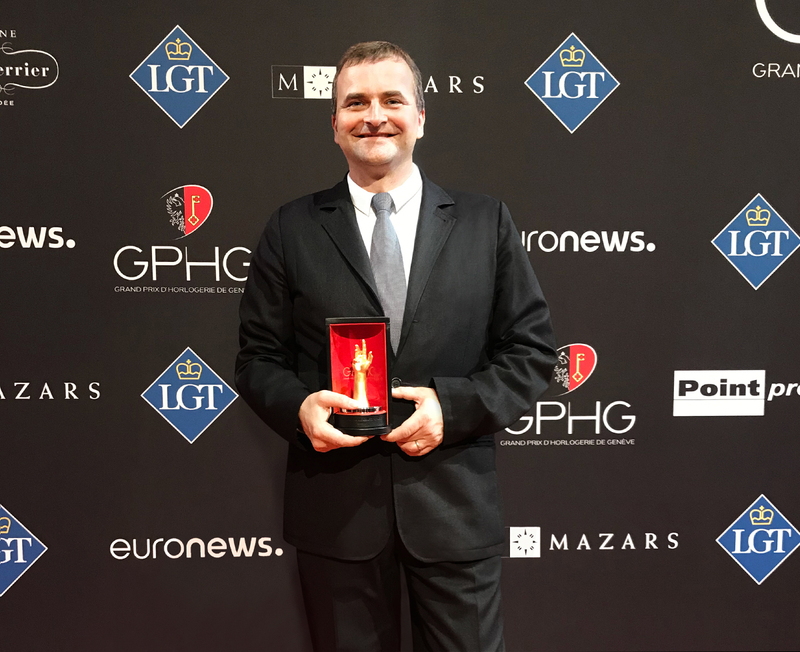 At this year’s Grand Prix d’Horlogerie de Genèva, NOMOS Glashütte took home a prize for their Tangente Update. 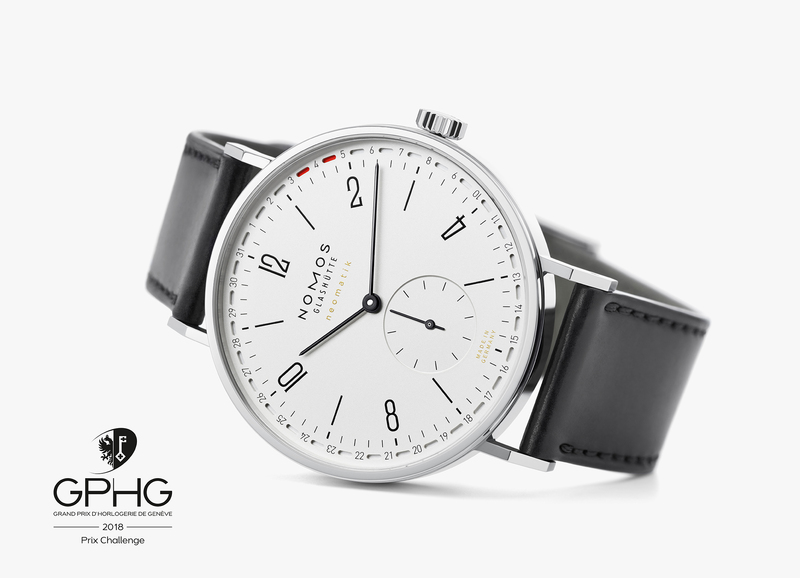 NOMOS Glashütte is the first watchmaking company that is not Swiss-based to win in this newly added category outside of A. Lange & Söhne, making it a truly monumental achievement and something that has caused the rest of the watchmaking industry to take notice. 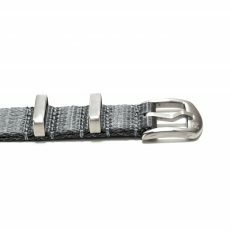 This has turned the NOMOS Glashütte into something that is grabbing everyone’s attention on the world stage, and for good reason. 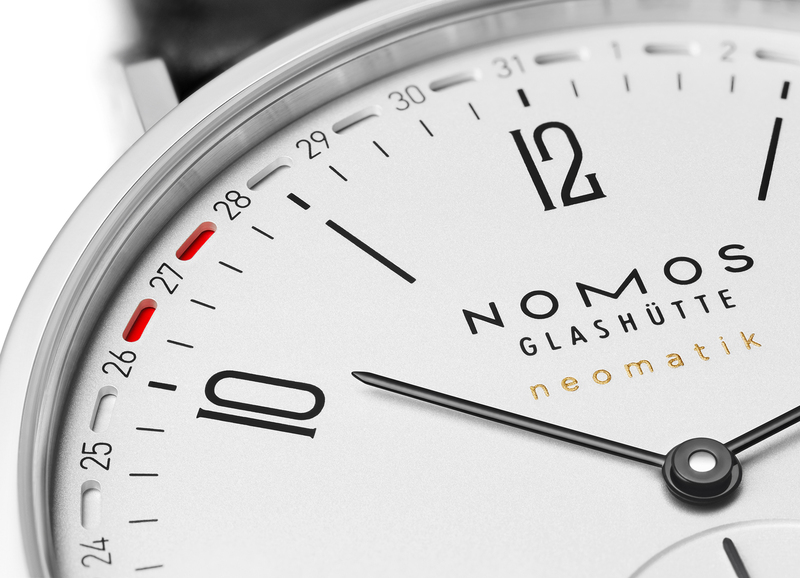 There are several characteristics that make the NOMOS Glashütte different from the others. 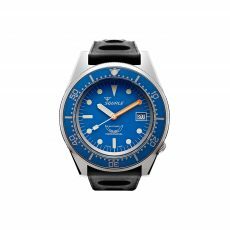 The most obvious is its visual change of the dial. Instead of having a date window on the dial somewhere off to the side, the dates can be read on a circular display that puts each day of the month around the edge of the dial much like the indices of the watch. Inside of the watch is another unique feature: the neomatik date caliber DUW 6106 that is incredibly small, yet powerful at only 3.6 millimeters in size. 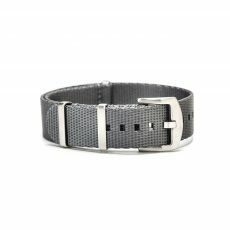 The small movement is also responsible for the slim, sleek profile of the watch as well. In this competition, over 105 watch brands were competing for the various categories, among those were Vacheron Constantin, Tag Heuer and Tudor, putting fierce competition on the NOMOS Glashütte. 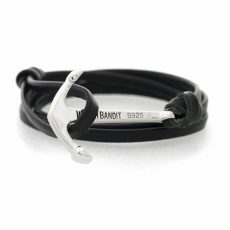 Even so, it was one of the 16 timepieces that won one of the 16 winning spots due to its totally inventive design aiming to shake up the industry.